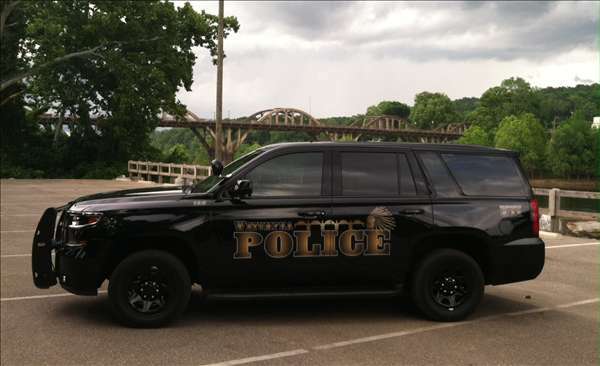 WETUMPKA, Ala. — A prominent professing atheist group recently sent a letter to officials with a city in Alabama to assert that its police department’s mixture of God with government is unlawful. The Wisconsin-based Freedom From Religion Foundation (FFRF) wrote to the City of Wetumpka on June 7 after learning that its police department hosts a summer community program at its facility that includes daily devotionals, and offers a monthly dinner with area churches known as “People Extending Christian Kindness.” The dinner is mentioned on the department’s Facebook page, which includes text thanking God or citing Scripture. Some officers also host Bible studies with children on the streets. “The police department’s proselytizing and the endorsement of this proselytizing through the official Facebook pages of the city and the department violate the Establishment Clause of the First Amendment by favoring a specific religion over others,” the group wrote. “[C]itizens should not be made to feel excluded or like political outsiders because the local government they support with their taxes oversteps its power by proselytizing and promoting religious events through official government channels,” it stated. FFRF asked that all such events be discontinued and that any Facebook posts of a religious nature be deleted. “We ask that all events sponsored by the city or the department discontinue including devotionals or other religious elements, and that the department cease official participation in religious events like the “People Extending Christian Kindness” dinners,” the organization wrote. Wetumpka Police Chief Danny Billingsley declined to comment when contacted by the Wetumpka Herald about the matter.